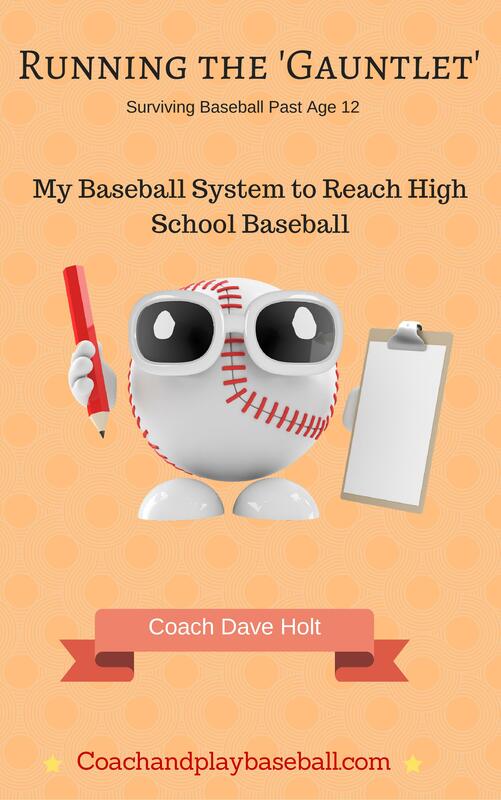 Expert baseball coach is a 3 Book series youth baseball coaching mastery. You Don't Need to Keep Searching Anymore! Your Plan: What is your strategy to help your players reach the High School Baseball Funnel? Have You Thought About? How are going to help your kids survive the middle school age (13 & 14 year olds) era of baseball? What Does Player Development REALLY look like? Does everything you do as an expert baseball coach/parent help the kids prepare for middle school baseball success? 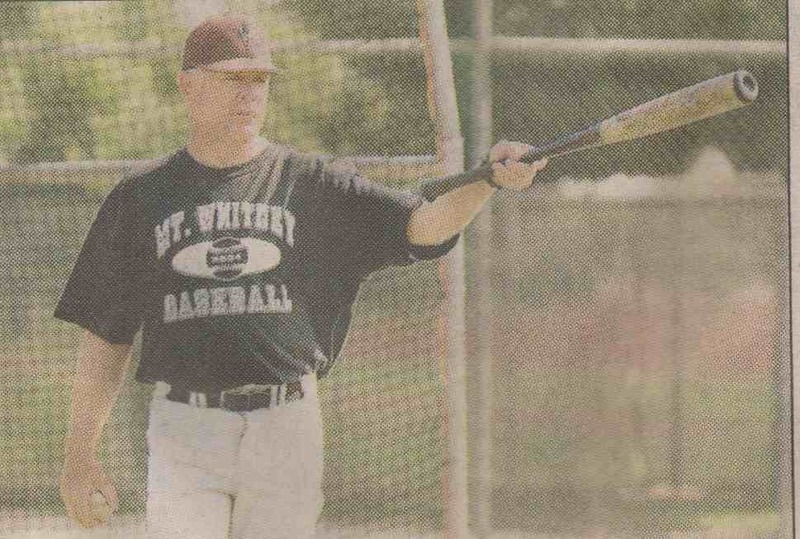 #1 Running the 'Gauntlet' My Player Development System to reach high school baseball. 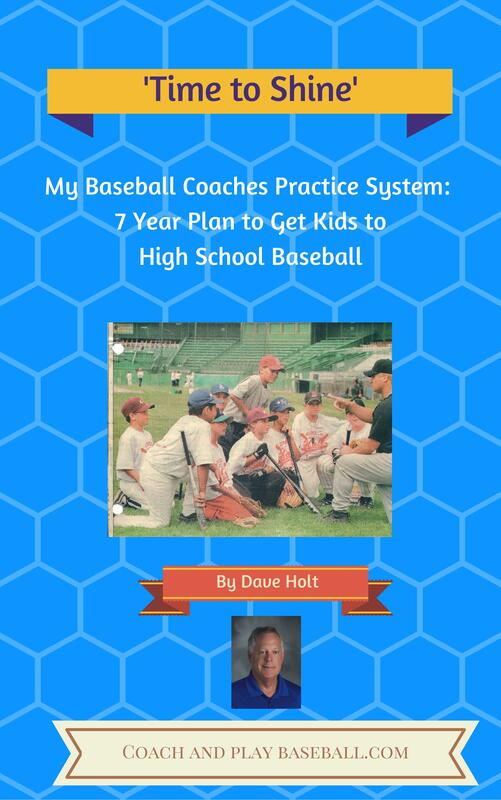 Each one of the 3 eBooks takes you through the stages of the youth baseball player's journey from age 5 through age 15 years old. What process would give us the best chance our kids can reach High School Baseball? Hi, I'm Dave Holt. I have been right in the middle of player development my whole life. From the professional perspective, all the way to youth baseball. Inside Baseball Expertise: Coaches and parents often can actually hold back and impede their player's development without even knowing it. Misinformed? Everyday I see, hear and witness misinformation told to kids on the ballfield that backfires and keeps kids from reaching their talent ceiling. Even high school coaches can get it wrong. or look up Youtube videos and try to find a 'magic drill'. I can help you get through the content jungle. I Know, So Much Stuff! Yes, it's crazy how much stuff their is on the internet for baseball folks. Some is really good, but largely, most of the stuff is just not going to help you build players and prepare kids to survive past age 12 in the long run. My system is set up for us to win the war. Yes, I look at player development as a 7 to 10-year war. I am not interested in winning a weekend 'battle' at a 9U tournament or having coach-pitch all stars. My system is to help sustain kids so they can survive and thrive when they hit the the 'Gauntlet' at age 13 when the bases move to 90' feet and the mound to 60'6". What Does REAL Player Development Look Like? Ever thought about going solo? Yes, using my system, you can take your 12 kids and do it better on your own. Wat? Break away on our own? Yes, it is possible to go independent. You can stop the national affiliations with rec-ball organizations that trick you into their money-making All-Star charade. Or, the Travel-Ball tournament machine that uses hooks like, NIT, state and national rankings, Qualifiers, Select, Showcase, and vacation destination bait to bring you to sign up. My 3-eBooks will be immediately sent to your electronic device for you to download. You have 3 days to simply download them to your computer and start going through the content. 'Running the Gauntlet': The overview and 7-10 year process in the life of a youth ball player. What should it look like and what are kids up against? Where does winning and losing fit in? How will kids survive the game into their teenage years? 'Let Them Fish': My system to help transform the way you coach the game and relate to your players. Book will completely transform the way coaches and parents look at the role and purpose of the game of baseball itself. 'Time to Shine': My complete system to use practice and pre-game to develop kids to survive the middle school years and maybe penetrate the high school baseball funnel. The One TOOL that every coach needs is thoroughly explained here, too! p.s. Plus, my 5 favorite drills every team should have! Each book has nearly 100 pages of content, but all are easy to consume and there is plenty of stuff that can be implemented immediately. Yes, coaches need coaching! If you are going to do it--then why not develop players like real baseball player development people do it? Now you can! Now you will be able to see the big picture--youth baseball is a 7 to 10 year process. And this process is spelled out and waiting for you to get it started. Who Should Read it? Any coach or parent that wants to help their kids reach the highest levels of baseball and wants to leave a positive experience on the kids they get to coach. Yep, it is just $6.33 per book when you get the 3 eBook series. 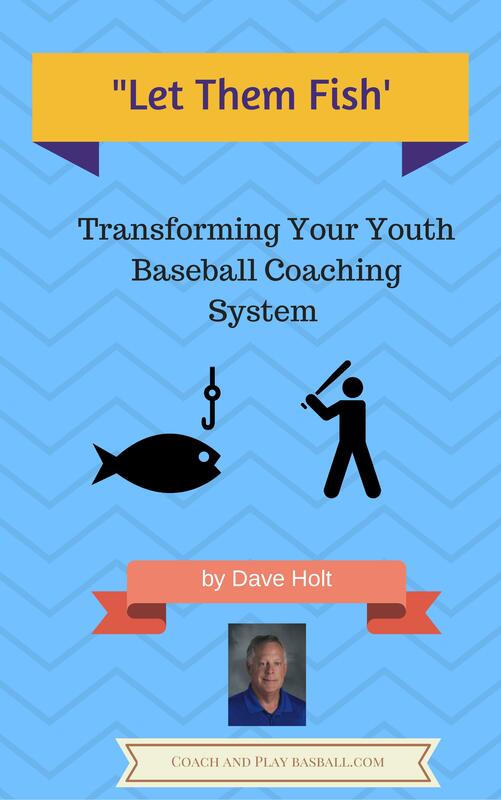 I really want this stuff to get out there and help you start building your system where kids can survive into the upper levels of youth baseball. Baseball is going to get really hard to play at age 13 so we have to have a system in place to prep kids for the 'big-field'. This package contains the additional eBook Build Your ULTIMATE Culture of Hitting. Build a system that helps kids survive the 13 & 14 year old 'Gauntlet'. Upgrade to the COMPLETE 4 eBook Baseball Coaches Development Package. Save $ by ordering the 4 eBooks in a package. $40 purchased individually... Only $27 ($6.75 per book) as a package! Q: How do I download my eBooks? A: After you click the 'submit' button and your payment is processed you will be able to open a link to download the eBooks. You have plenty of time to download the eBooks to your computer or device. You have 72 hours (3) days, or up to (3) downloads. Just save the file to your PC or Mac. You will need 'Adobe Reader' installed so if you need the link I have it on the info pages and it is FREE. Q: What is Your Guarantee on your products? I offer a 60 day money back guarantee on the products. I have not had any returns yet but all you have to do is contact me by my website email or call me and we will make it right for you. Q: Can I purchase your eBooks in another format besides the download? A: If you are not comfortable with online ordering (PayPal is very good though) just email me and you can send a check by regular mail and I will email the eBook files to you. Its pretty easy. Q: I have never downloaded eBooks. Is it safe? A: Really safe. eBooks are becoming more and more acceptable and popular. 'Adobe Reader' is very easy to use and is widely popular as a software package (and it is free) which most newer computers have installed. Adobe Reader keeps the words locked in place so you do not get a jumbled up book. It is like the pages are photographed so everything stays in place when the books download. What should I do right after I purchase? A: Follow the download instructions. Its very easy. Just remember to save the eBook files to your computer. No worries if you forget--just email me and I will send you the eBook again.